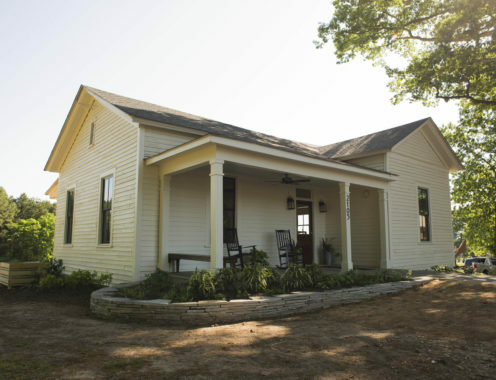 Built in 1910, Flower Cottage was initially used as a residence but currently sat dilapidated and unused for years. 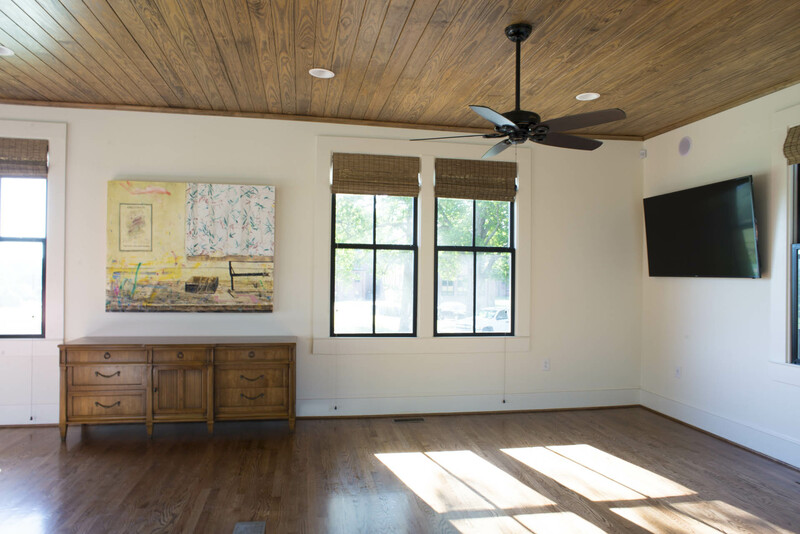 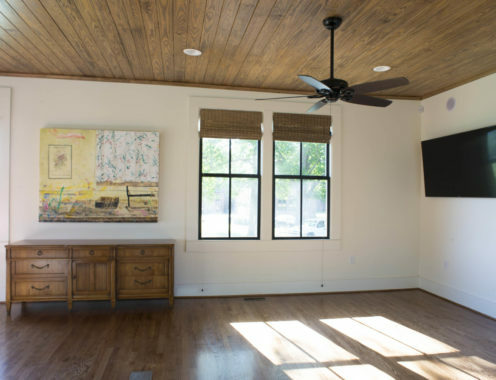 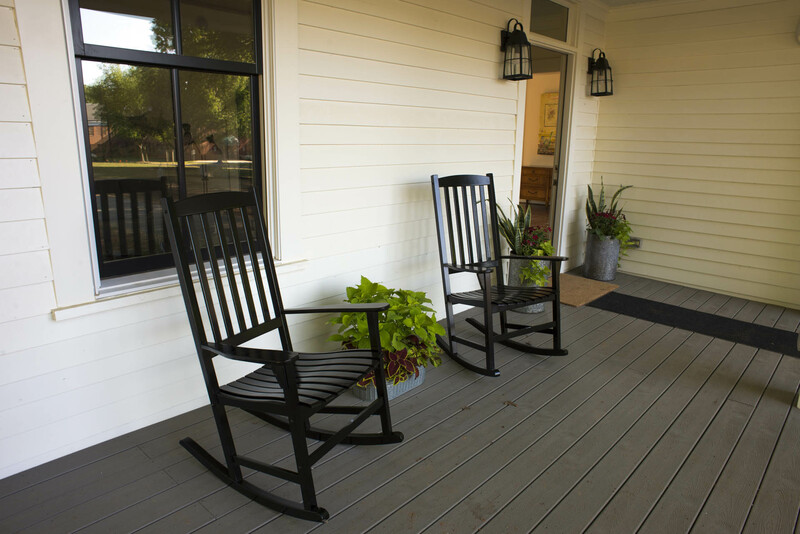 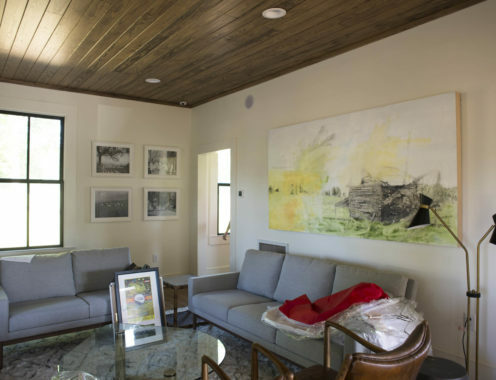 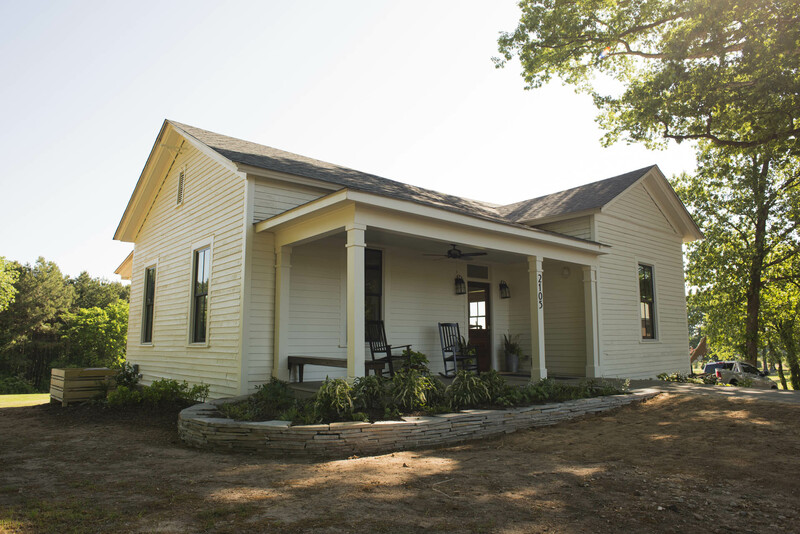 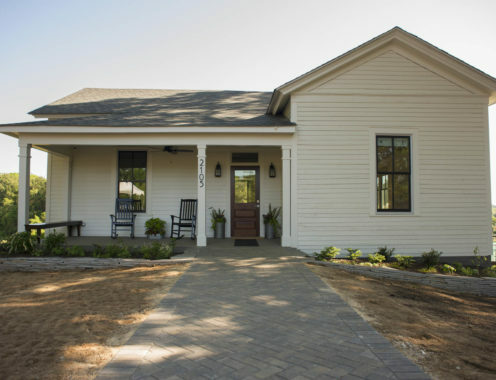 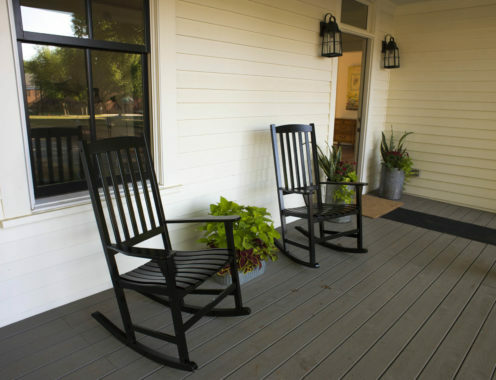 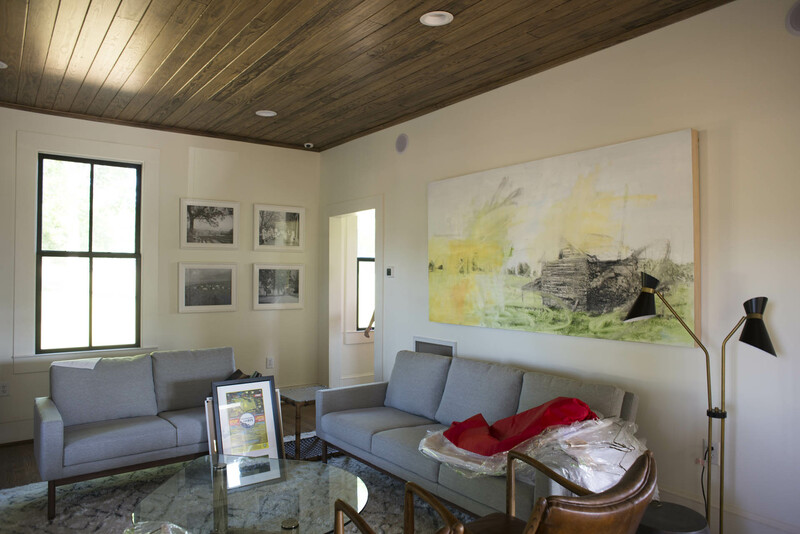 ACC worked with the client to restore the property and bring it up to modern standards while maintaining substantial historical features, including much of the German lap siding. 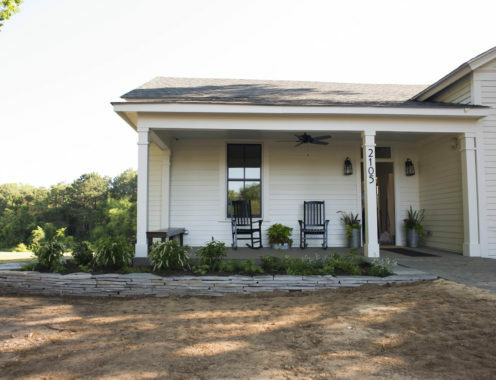 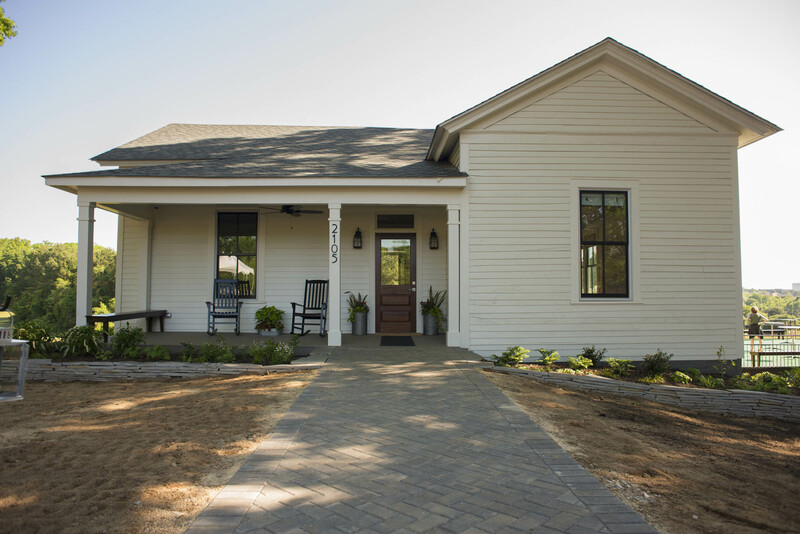 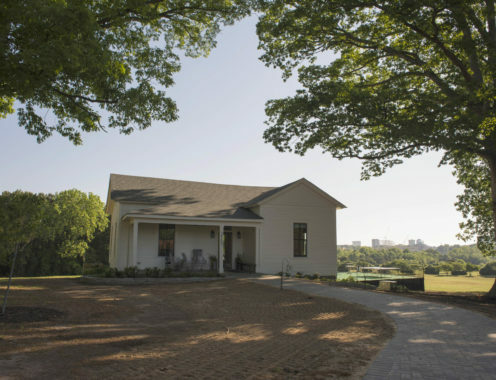 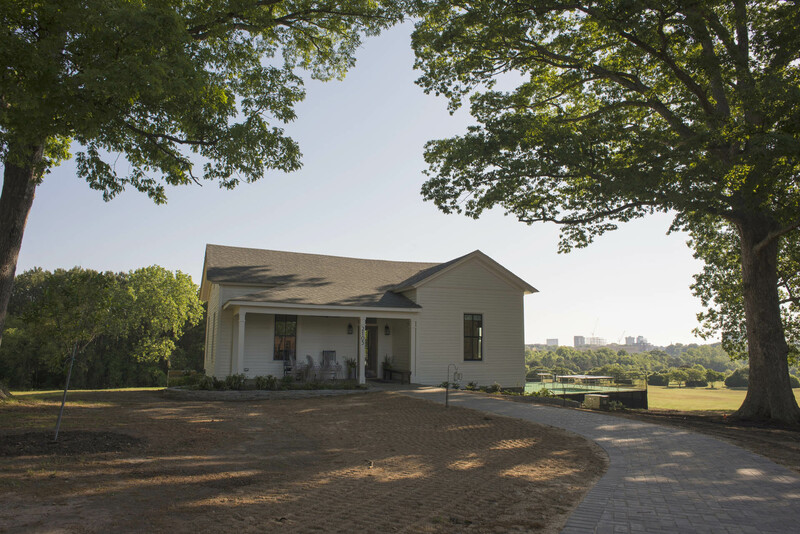 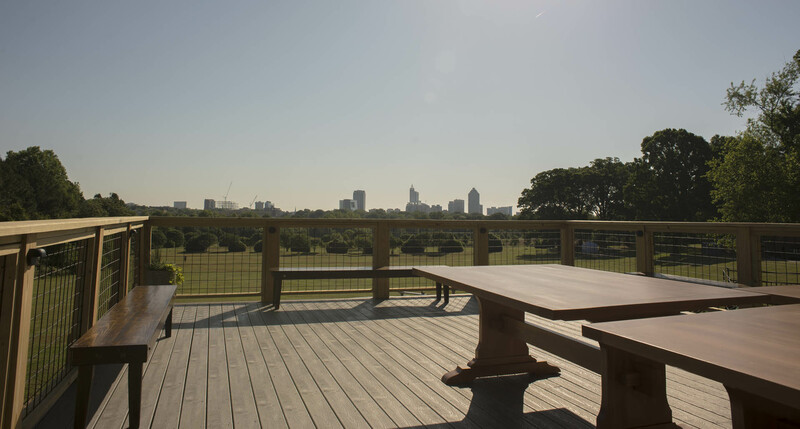 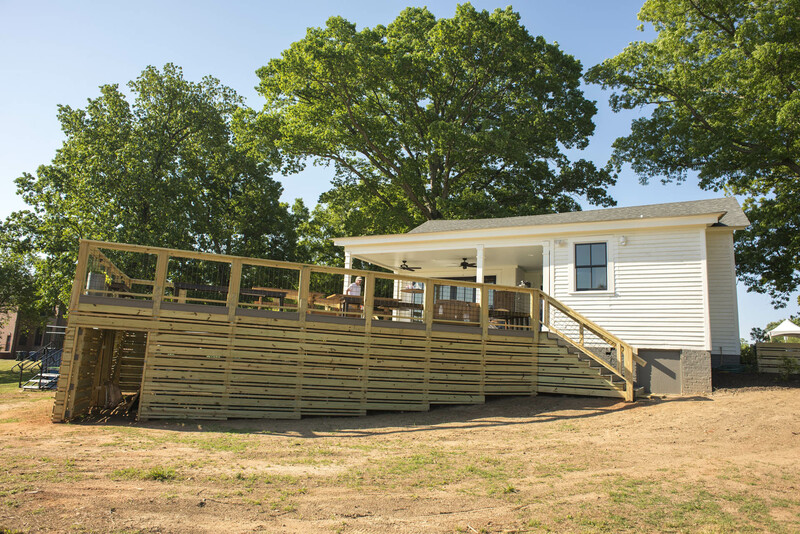 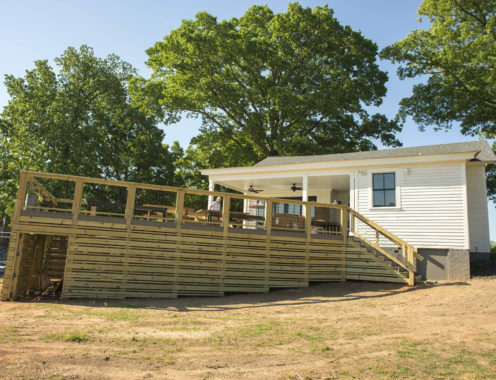 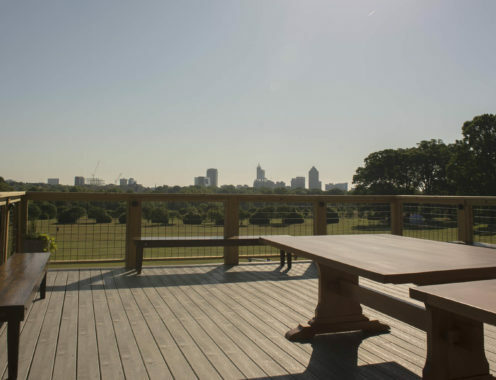 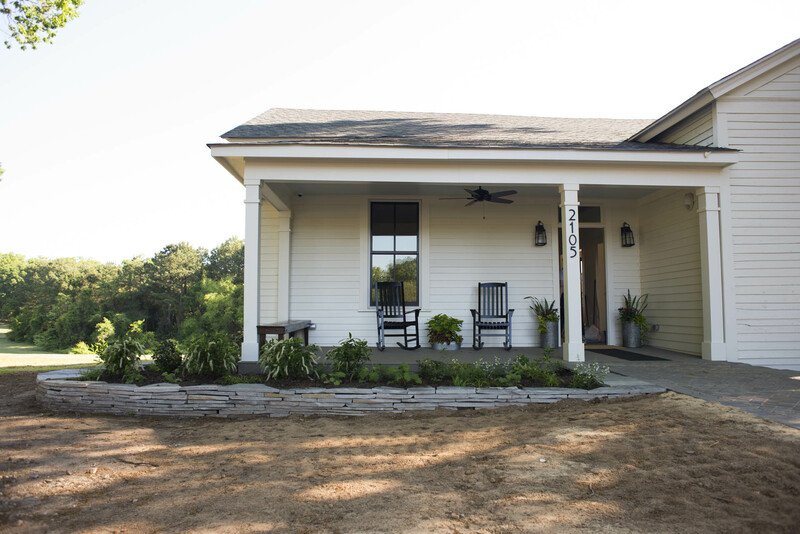 Moving forward, the cottage will be used as a community engagement office and boasts an additional 2.75 acres of outdoor space, featuring a stunning view of the downtown Raleigh skyline, that can be used for public/private events.